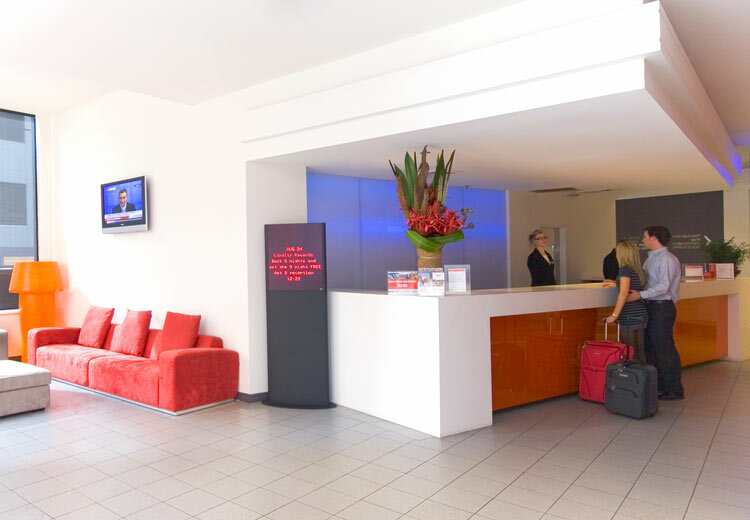 You’ll be perfectly situated to access all of Sydney’s many attractions, and the CBD, with this boutique-style hotel in Surry Hills. 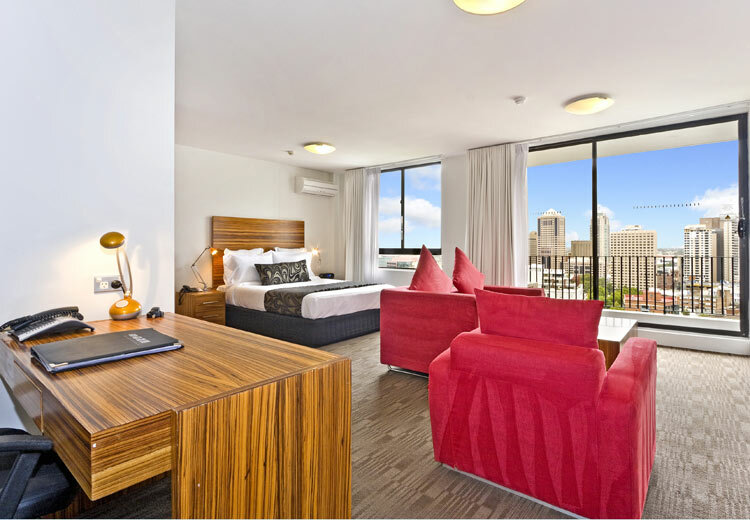 Situated on tree-lined Riley Street, it has great views of the cityscape and is the site of Sydney’s first ever 5-star restaurant. 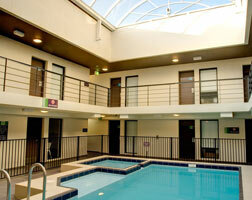 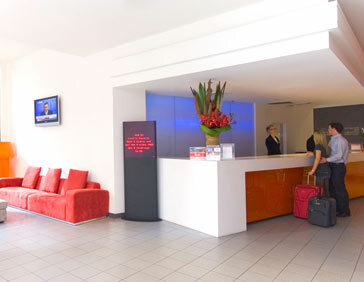 After a total makeover, the hotel has gone on to win numerous awards. 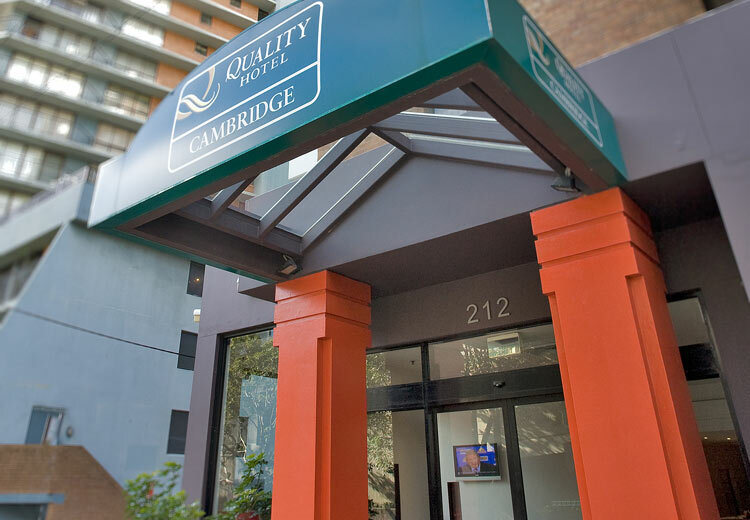 With a pool and spa, as well as full business meeting facilities, the Cambridge works well for either business or holiday travel. 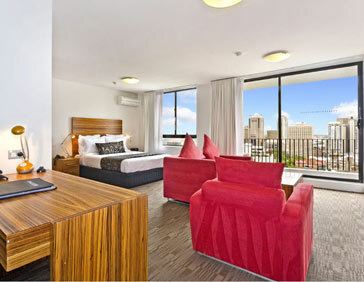 Well-equipped rooms with a modern, crisp design and luxury beds and bedding ensure your stay will be a restful one too. 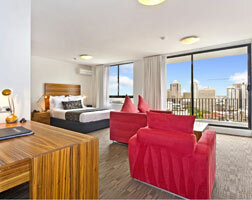 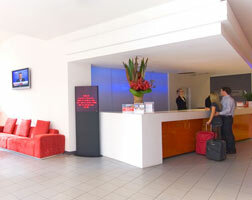 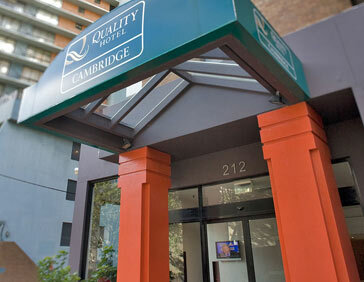 All-told, the Cambridge Hotel is a sure bet for a superb Sydney stay, and to book, Netflights.com is the place to start. 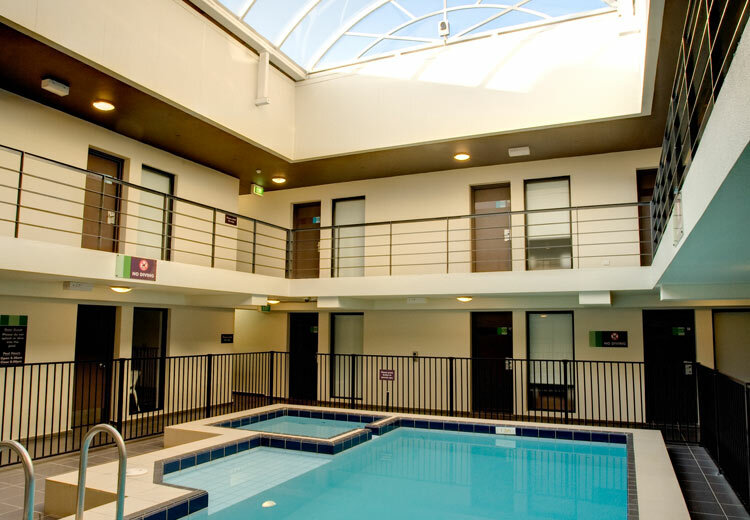 Oversized mirrors, hairdryers and corner spa baths are characteristic of the modern features of the rooms at this boutique hotel.